Although studies have shown that women-led companies perform three times better than the S&P 500 enterprises run predominantly by men, they still have a tough time acquiring funds from banks. This is likely due to women’s typical choice in owning business's in lower growth industries. According to Forbes, women are 32% more likely to own a retail business than men–an industry widely regarded as high risk for traditional bank lenders. But women-owned small businesses still need the same funds that male-owned and low-risk businesses receive in order to thrive. They need capital to fund business ventures, advertising campaigns, staff salary, renovations, relocation, expansion and unpredicted emergencies and circumstances such as broken equipment or unforeseen electrical problems. 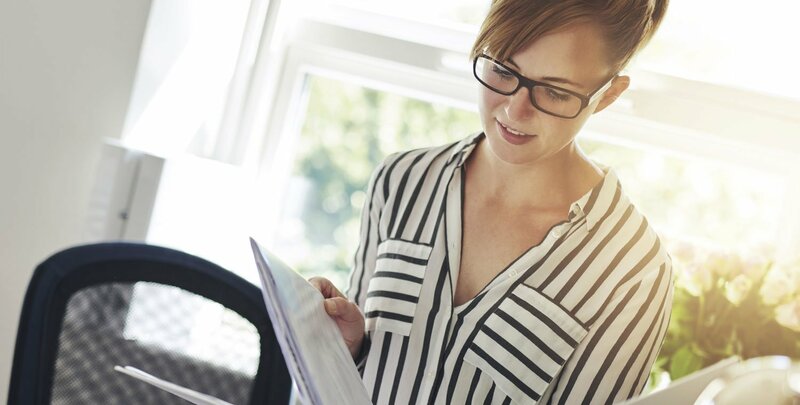 In order to truly make their mark on the business world, it’s vital for women-owned businesses to receive financing options. Fortunately, there are lenders who specialize in helping women-owned businesses soar. So it’s no surprise that women owned small businesses are partial to alternative lenders when seeking out working capital. Whereas traditional bank loans are notoriously difficult to obtain, with a restrictive approval process that makes you jump through hoops, women-owned small business loans from alternative lenders are more flexible, are able to take on businesses that banks may not approve, and can get you funds quickly with terms that make sense. Through alternative lending, you will have access to funding through a woman-owned small business loan, merchant cash advance or you can opt to combine any outstanding debt that you have into business loan consolidation, allowing you to bring down your interest rate and take control of your finances. At Mayava Capital Funding we connect you with our preferred and trusted alternative online lenders and merchant cash advance specialists to help you take your women owned companies to the next level. Through a fast and easy application process, straight forward terms and flexible financing options, Mayava Capital takes the stress out of blindly comparing multiple lending companies and leaves you with the time you need to do what you do best: make your mark on the business world while providing your customers with exceptional service. Don’t let a lack of cash deter you from taking your business to the next level. Let Mayava Capital Funding be your resource for the capital you need.